‘N Sync is still tearin’ up hearts. 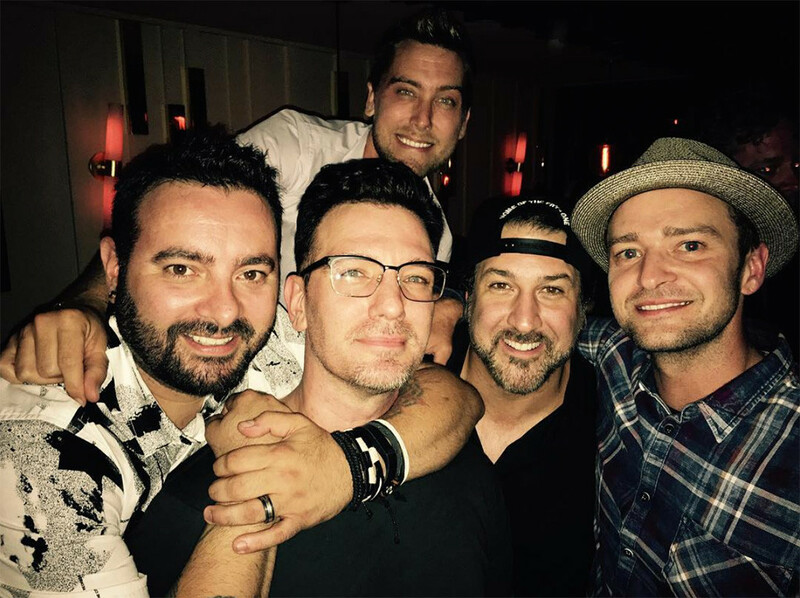 The former boy band members reunited to celebrate JC Chasez’s 40th birthday. Justin Timberlake’s wife, Jessica Biel was also at the milestone birthday event. ‘N Sync formed in 1997 during the boy band era. They rivalled bands such as The Backstreet Boys and 98 Degrees. They sang hit songs such as “Tearin’ Up My Heart”, “Bye Bye Bye”, “It’s Gonna Be Me”, “This I Promise You”and “Girlfriend” to name a few. This event marked the first time ‘N Sync has appeared in public since their little reunion show at 2013 MTV Video Music Awards as part of Justin’s VMA Video Vanguard Performance. 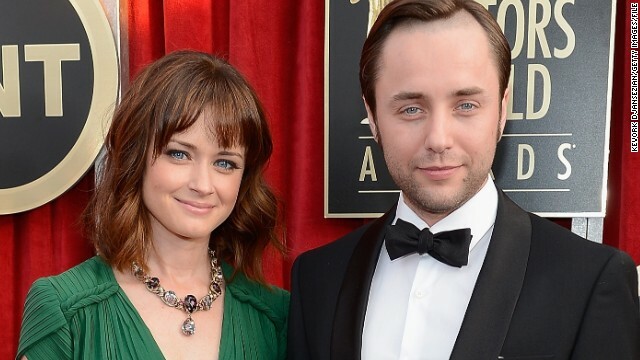 Mad Men Couple Gets Engaged!